Enter your email address to receive your FREE Book Excerpt Now! Brush Development provides education in person-directed dementia care and Montessori for Dementia that enables health care professionals to create supportive memory care environments and implement effective dementia programming. We are the approved AMI training center for Montessori for Aging and Dementia in the United States, offering classes in person anywhere in the world. 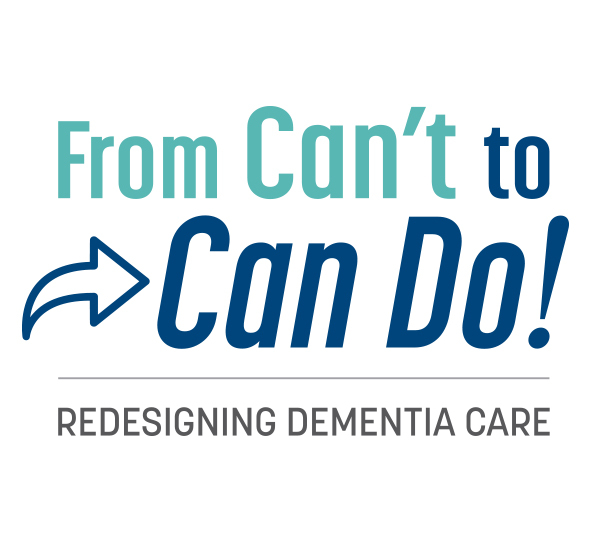 We offer private in-home and internet-based dementia coaching to families and persons living with dementia in an effort to help individuals successfully age in place at home. Montessori for Aging and Dementia is an approach to life that supports each individual in engaging in their community in a purposeful way. © 2015 Brush Development Company | All Rights Reserved | Website by Unity Design, Inc.